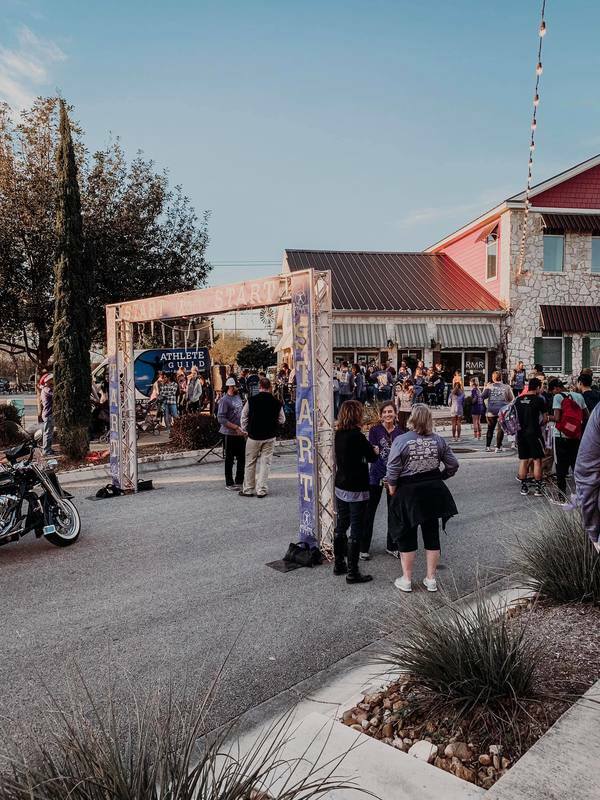 The Shops at Gruene Lake Village Held the Madeleine Memorial Run December 15th, 2018. It was a beautiful evening full of fun + joy celebrating such a wonderful cause. We are proud and honored to hold this run in our village every year. Bringing together families in our community to celebrate life of loved ones lost. We can't wait for next year! Stay tuned to the Gruene Lake Village Facebook page for sign up dates for 2019.